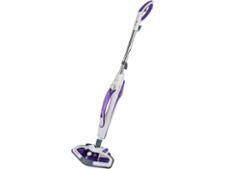 Vax Steam Fresh Power S84-W7-P steam cleaner review - Which? 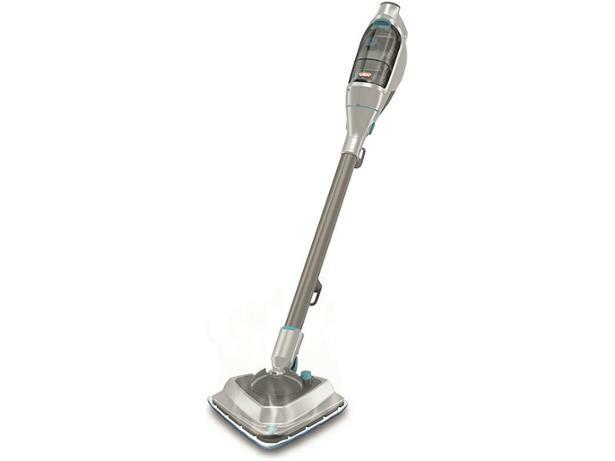 The unique handstick design of the Vax Steam Fresh Power Plus S84-W7-P makes it stand out from other steam cleaners. 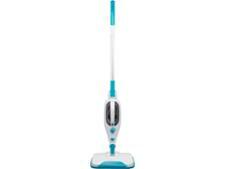 It looks like a cordless vacuum, with its small body and long tube attachment for the floor mop. But does this stick design result in a better clean? 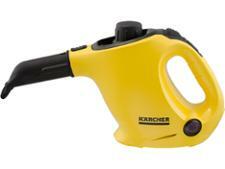 We tried this steam cleaner on sticky stains and stubborn dirt to see if it's worth buying.